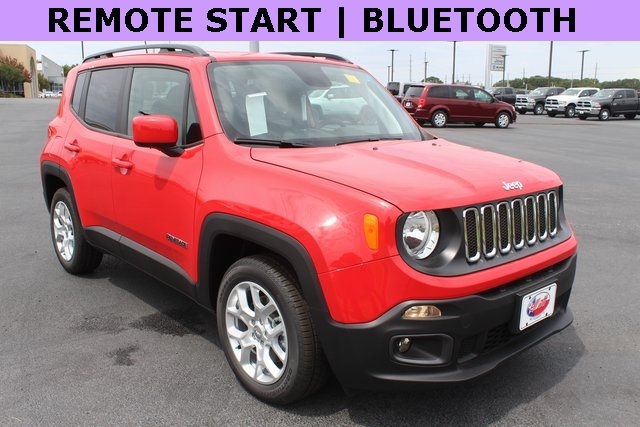 Colorado Red 2018 Jeep Renegade Latitude FWD 9-Speed 948TE Automatic 2.4L I4 MultiAir **REMOTE START**, **BACKUP CAMERA**, **APPLE CARPLAY & ANDROID AUTO**. 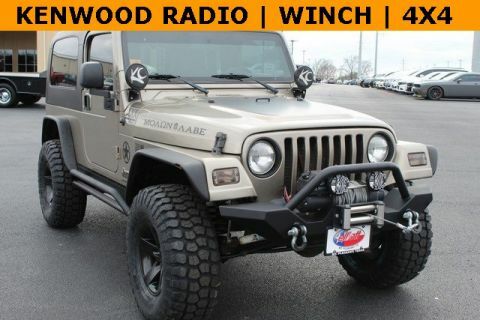 Price includes all rebates, incentives and dealer discounts. Price listed is lowest available price. Does not include dealer adds, tax, title, license or fees. 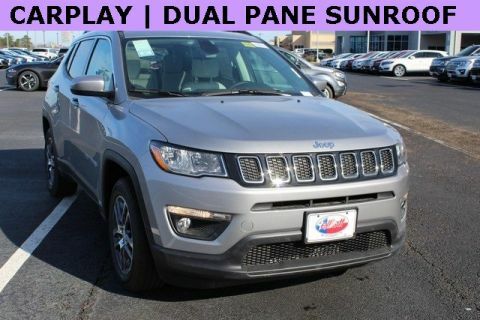 To qualify for all rebates and incentives, a qualified trade in and/or financing with Chrysler Capital may be required. All vehicles have window tint ($199) and the Elliott Protection Package ($299). Trucks have a spray in bed liner ($499). We are located just west of Titus Regional Medical Center on the I-30 frontage road. 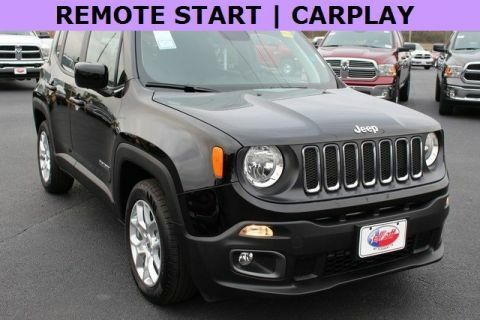 22/30 City/Highway MPG Price includes: $1,500 - 2018 Non-Prime Retail Bonus Cash **CJ1V. Exp. 04/30/2019Bonus cash for Type 1/B sales. Bonus cash for Type 1/B sales. Customers must have a FICO score below 620. A Transunion, Equifax or Experian credit bureau report is required. See rules for details.